Utilities are an endless source of headaches and amusement for expats in Cambodia. Getting your apartment wired doesn’t have to be a complete headache. Just a little one. 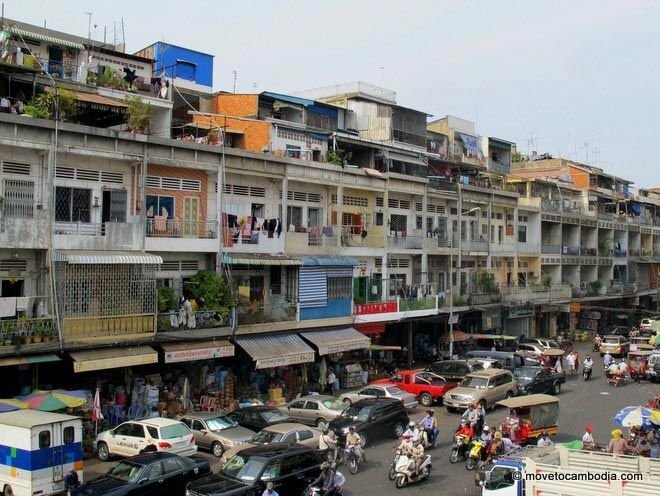 Knowing the cost of utilities is an important part of finding an apartment or house in Cambodia, and not knowing is one of the common ways that expats get ripped off. Wherever you live, garbage removal is sure to be frustrating, whether you’re getting fleeced by the garbage company, cheated by your landlord, or forced to stand in a cloud of toxic fumes burning your garbage in a rice paddy somewhere. Water and electricity are a little better, in that the rates are published (but your landlord may charge you more). Internet and cable are the best of the bunch, and surprisingly good for a developing country. In the following sections, we’ll cover garbage removal, water and electricity and Internet and cable in great detail, including what the price should really be (and it’s probably not what your landlord has told you). 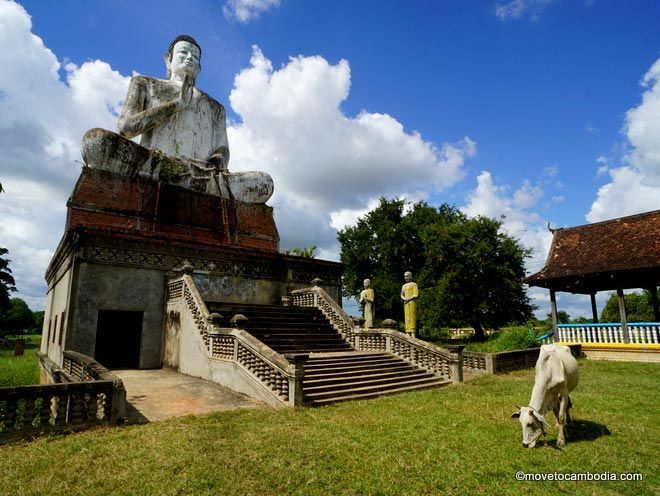 For more information, please see ‘The lowdown on electricity, garbage and water in Cambodia‘ on the Move to Cambodia blog. 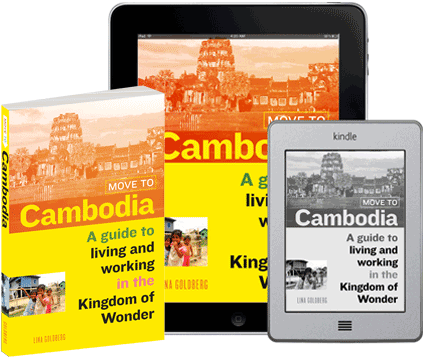 This is an excerpt from Move to Cambodia: A guide to living and working in the Kingdom of Wonder. To learn more about 100+ topics that pertain to Cambodia expats, please consider buying the book.